The Tendon DynaProt 10 Y Short is a dynamic sling that provides extra security at an anchor over a static sling. Just like a rope, the DynaProt will stretch to absorb the energy of a fall and reduce the force generated upon bolts or protection pieces should an accidental fall or slip occur when at the anchor. 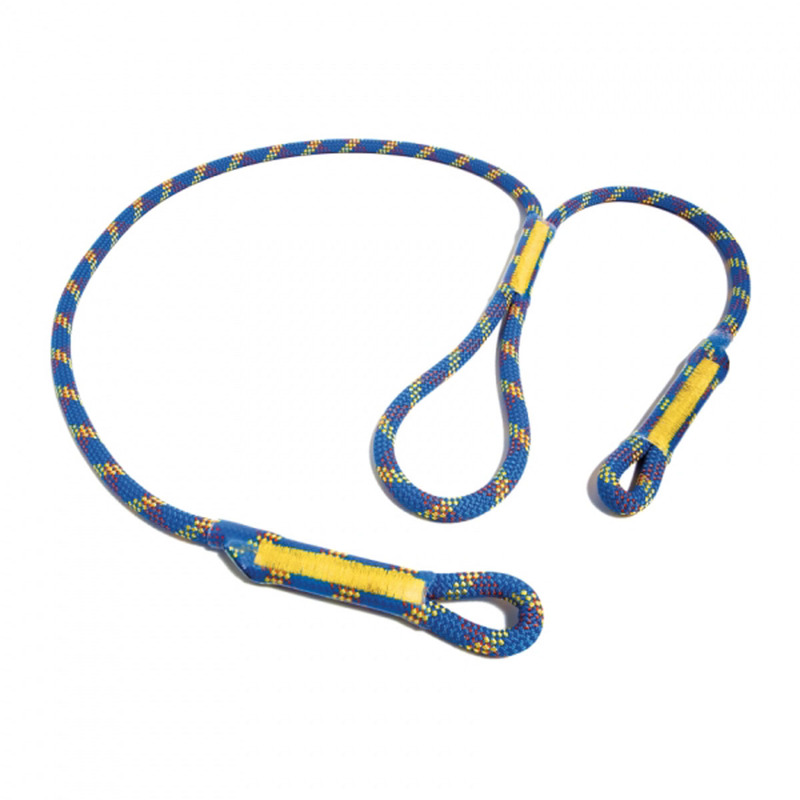 Its large loop can also be used to set up a rappel whilst its secured to an anchor.